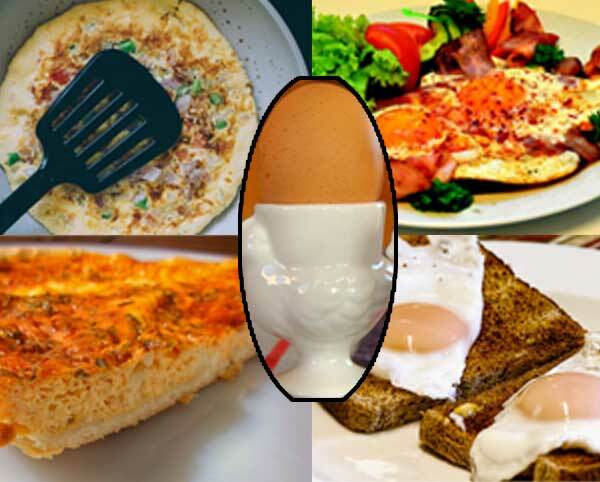 Eggs are quick and easy to cook, and they are very nutritious. In the UK we eat about 29 million eggs a day. That is about 10 billion eggs a year. If you laid that many eggs end-to-end, they would reach from the earth to the moon. To get a soft-boiled egg, with a runny yoke, how long would you boil it for? A beaten egg in a saucepan stirred until it sets is called? 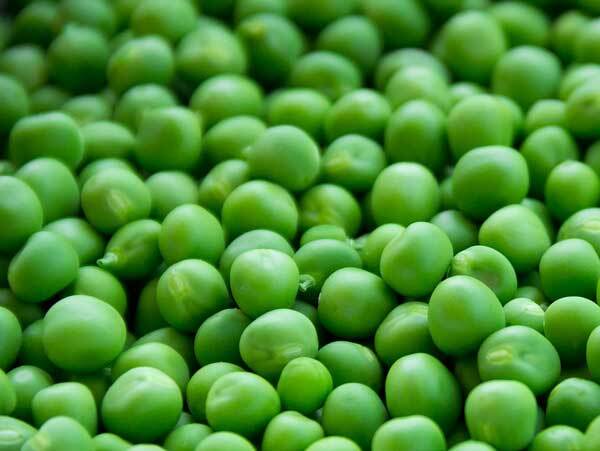 Peas and beans are the seeds of the plants. 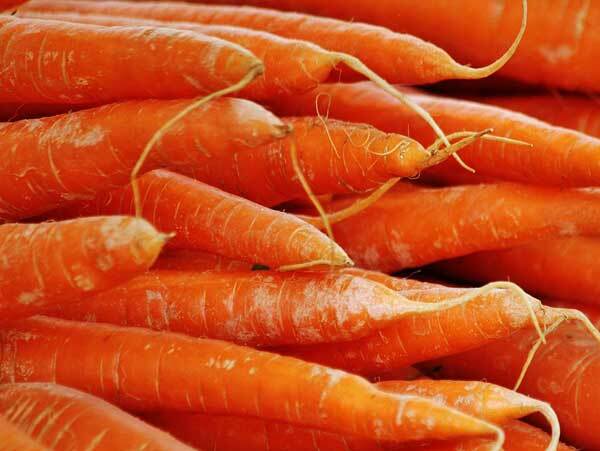 Some vegetables, like carrots, radishes and parsnips, are the roots of the plant. Some, like celery and leeks, are the stalks. Cabbages and spinach are the leaves. 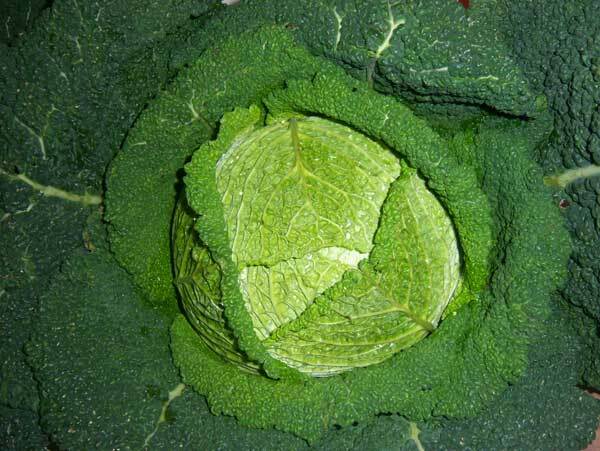 Which part of the cabbage plant do we eat? 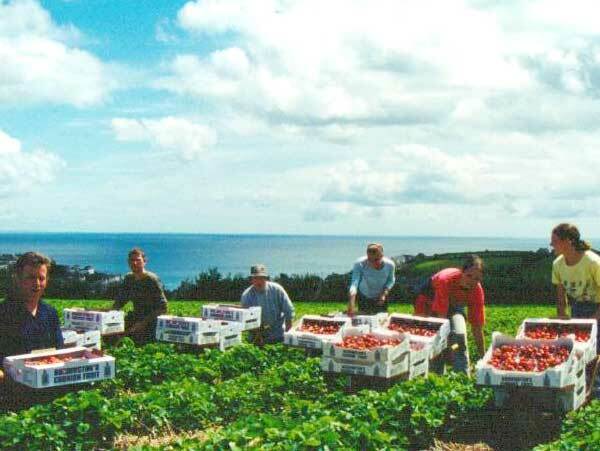 Strawberries have long been a traditional crop of the Cornish summer, growing sweet and juicy in the sunshine. The fruit is picked by hand and must be handled carefully as it is easily damaged. The strawberry crop needs warmth to ripen. Too much rain and the fruit will rot before it can ripen and be picked. 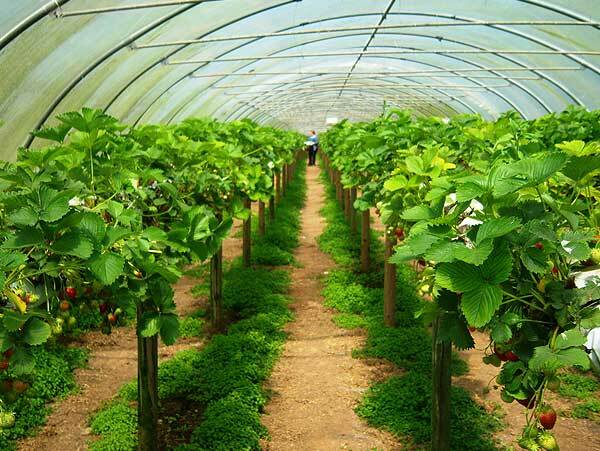 Nowadays much of the strawberry crop is grown in polytunnels which protects it from bad weather. The plastic cover keeps the plants warm so the fruit can be grown for more weeks of the year. Growing the strawberry plants off the ground protects the fruit from damage by slugs and makes it easier to pick. 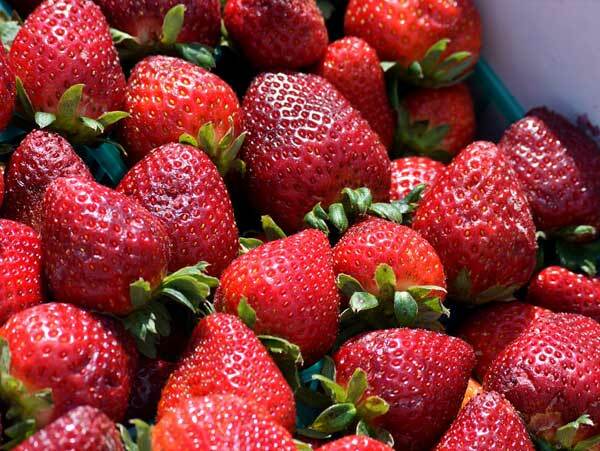 What do strawberries need to ripen?